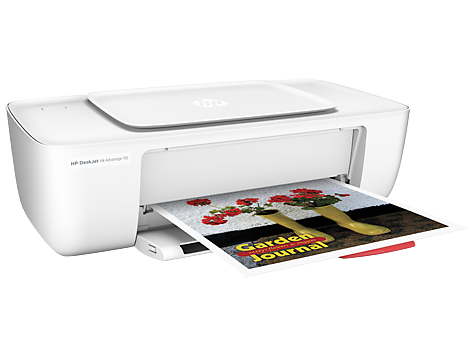 1 Ream of HP Everyday Paper (8.5"x 11") from March 1 - April 30, 2019 only! also conserve energy with a printer thats ENERGY STAR certified. fit on your desk, on a shelf, or anywhere you need it. Windows 10, 8.1, 8, 7: 1 GHz 32-bit (x86) or 64-bit (x64) processor, 2 GB available hard disk space, CD-ROM/DVD drive or Internet connection, USB port, Internet Explorer. Windows Vista: 800 MHz 32-bit (x86) or 64-bit (x64) processor, 2 GB available hard disk space, CD-ROM/DVD drive or Internet connection, USB port, Internet Explorer 8. Windows XP SP3 or higher (32-bit only): any Intel Pentium II, Celeron or 233 MHz compatible processor, 850 MB available hard disk space, CD-ROM/DVD drive or Internet connection, USB port, Internet Explorer 8. Input voltage 100 to 240 VAC (+/- 10%), 50/60 Hz (+/- 3 Hz). For China & India, Input ratings are 200 to 240VAC (+/- 10%), 50/60 Hz (+/- 3 Hz).